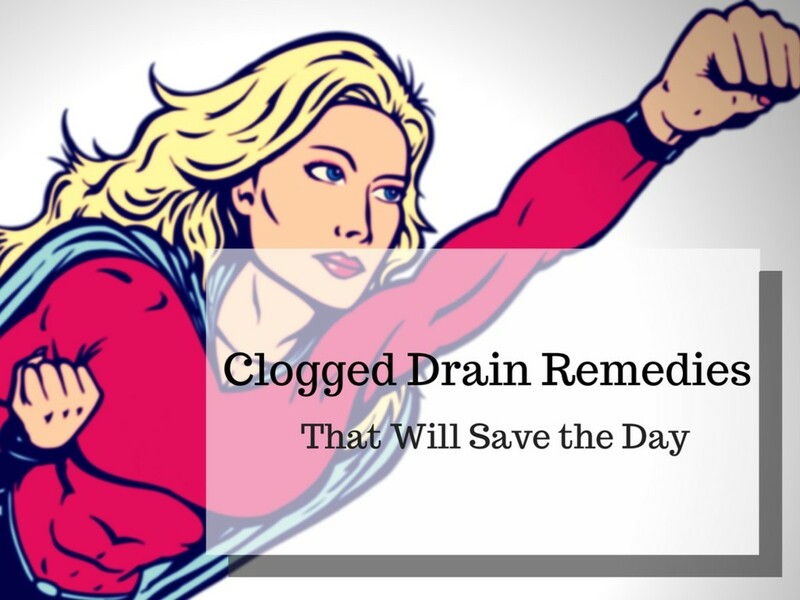 Having owned a number of houses and managed many properties in a working capacity, I would say that clogged drains are one of the most common plumbing issues that I've faced. Problems with blockages can be serious and require professional help, but often the issues can be resolved relatively easily by employing some basic tools and methods in my experience. 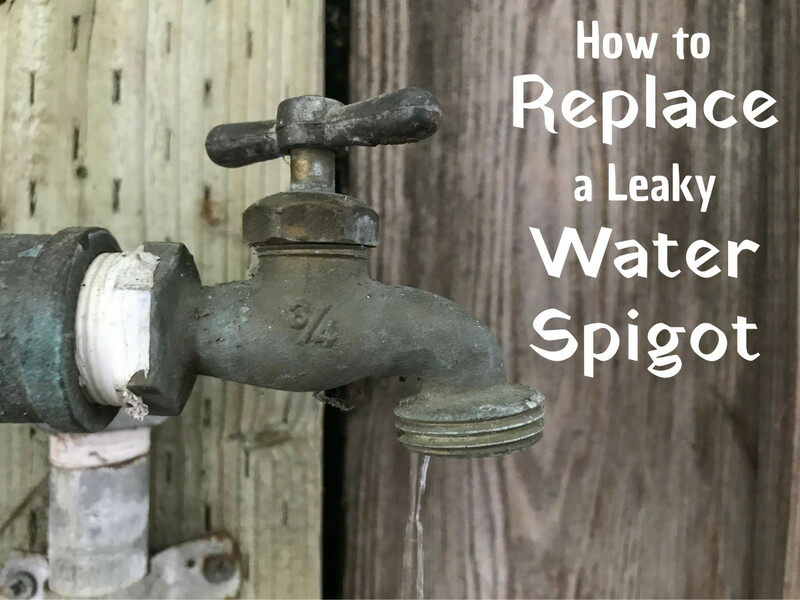 Below, I will list the most common causes of clogged drains, followed by a more detailed explanation of each cause, along with some suggested ways to fix or prevent the problem. It goes without saying that fixing the problem yourself, or preventing it from happening in the first place, will save you a lot of money. 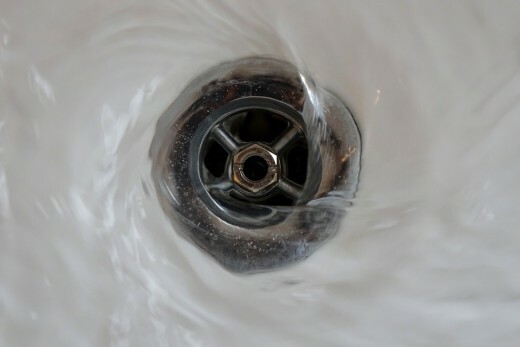 Below are the most common causes of clogged drains in my experience. Bear in mind that many clogs consist of a combination of things (e.g., hair, soap, and dirt) rather than just one substance. I will explain each cause as well as some ways to fix and prevent them below. Human hair (as well as animal fur, or other stringy stuff, such as dental floss) is often a common contributor to clogs, especially in shower, laundry, bathtub, and bathroom drains. It's particularly bad because it can knot up, combine with other substances like soap and grease, and attach itself to parts of the drain. Many of the most stubborn clogs have hair involved, in my experience, especially bathtubs, showers and bathroom sinks. Plunging the drain will often work. 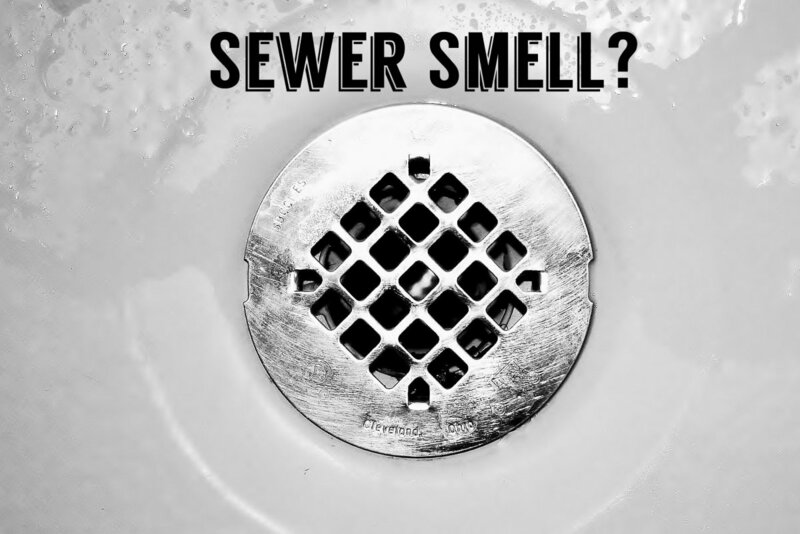 You might also want to try using a commercially available drain cleaner, although these can cause damage to pipes, especially if used regularly. Alternatively, you can make your own drain cleaner using baking soda and vinegar. A plumber's snake may be needed to dislodge stubborn clogs. Use a hair strainer drain guard to prevent any hair from going down the drain and clean it regularly. Soap residue, known as soap scum, can accumulate over time, especially in laundry, shower and bathroom drains, reducing the diameter of the pipe and causing slow drainage or backups. Soap can also combine with with other materials such as hair and dirt to make clogs. Pressure cleaning is the best way to remove soap buildup from pipes. Use soap free washes to stop soap scum. A common misconception is that you can wash away as much dirt as you want down a drain. The truth is that dirt can build up and contribute to and cause clogs, especially when combined with hair, soap, and grease. Plunging, using a drain cleaner, or employing a cleaning auger, such as a plumber's snake, are common approaches that are often effective. If you are excessively dirty, shake or rinse the dirt and mud off before you come inside. Oil, grease, and fat can cause very serious problems to a drain system. Grease and oil solidify in the pipes and cause blockages. Some people believe that running hot water when pouring fat down the drain will ensure that there are no problems, but that is not a good solution. Try plunging. If that doesn't work, mix together some detergent and hot water, pour the mix into the bowl and flush. This will often break down the solidified oil. Plunge again. If this doesn't work, try using a commercial drain cleaning product, following the instructions on the bottle carefully. Wipe up small amounts of oil with a paper towel and throw it on the compost. Larger amounts of fat should be left to harden in a can or jar, then thrown out with the trash. 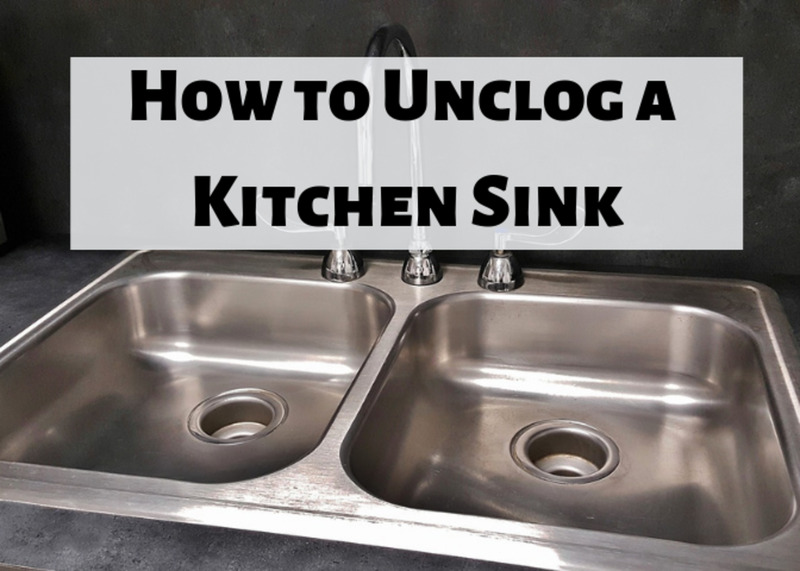 Food waste clogs are generally a problem that affects kitchen sinks. Even if you have a garbage disposal, food waste can still clog up your pipes. Some foods, such as tea leaves and coffee grounds, are especially bad because they don’t break down. There are a number of places where food waste can gather. Clogged pipes should generally be tackled by plunging, drain cleaners, or a plumber's snake. If you have a garbage disposal, however, that could be the issue. Detach the garbage disposal and inspect it, clean, if necessary, and replace. Set up a compost bin for food waste. Avoid putting food waste down drains, even if you do have a garbage disposal. Only toilet paper and human waste should be flushed down a toilet. Wipes and diapers are too bulky and can easily cause a blockage. Even quilted toilet paper is capable of causing a clog, especially if used in excess. Plunging, or employing an auger will often clear the clog. Don't flush anything down the toilet except human waste and toilet paper. Use quilted paper frugally. Children's toys can be flushed down the toilet by children playing. Other objects can be accidentally flushed because they fell into the bowl. Small objects can go down the shower or sink drain if the opening is unprotected by a guard. Plunging or use of a toilet auger should be tried, but this issue may well require help from a professional plumber if the object is firmly lodged. Children need to be educated about not using toilet fixture as a plaything. Care should be taken not to flush anything down toilet that is not paper, or human waste. All shower and sink openings should be protected by a guard to stop small objects going down..
Feminine products should never be flushed down the toilet as they can block up the drains. Tampons are a particular problem as they can grow to 10 times their size once they have absorbed fluid. Unlike toilet paper, feminine products and cotton swabs don't break down or dissolve. Plunging or the use of an auger can often work. If not, you will have to call a plumber. Never flush tampons, pads, or cotton swabs down the toilet, as they expand and don't break down, causing serious problems. Cat litter is terrible for drainage systems. Composed of clay, silica, and sand, it's designed to absorb moisture and create clumps, leading to large clogs inside your pipes. I've encountered people who say that they've fixed the problem with either a homemade or commercial drain cleaner, but my best success has always come from using a combination of plunging and toilet snake. Never flush kitty litter down the toilet, or try to wash it down any household drain. Bag it up and throw it away with the trash. Over many years, ground can shift and settle. The older style pipes, made in three foot sections and built of concrete and clay can get moved out of place. They can be pushed upwards, which affects the flow from the home to the municipal sewer system, which depends on gravity. You will almost certainly need to call in professionals to fix this issue, as it can involve excavation and major work. There's not a great deal that you can do other than upgrade your drain system, if you have an older house. Even diagnosing problems can be difficult without professional help, as any problems are occurring underground. 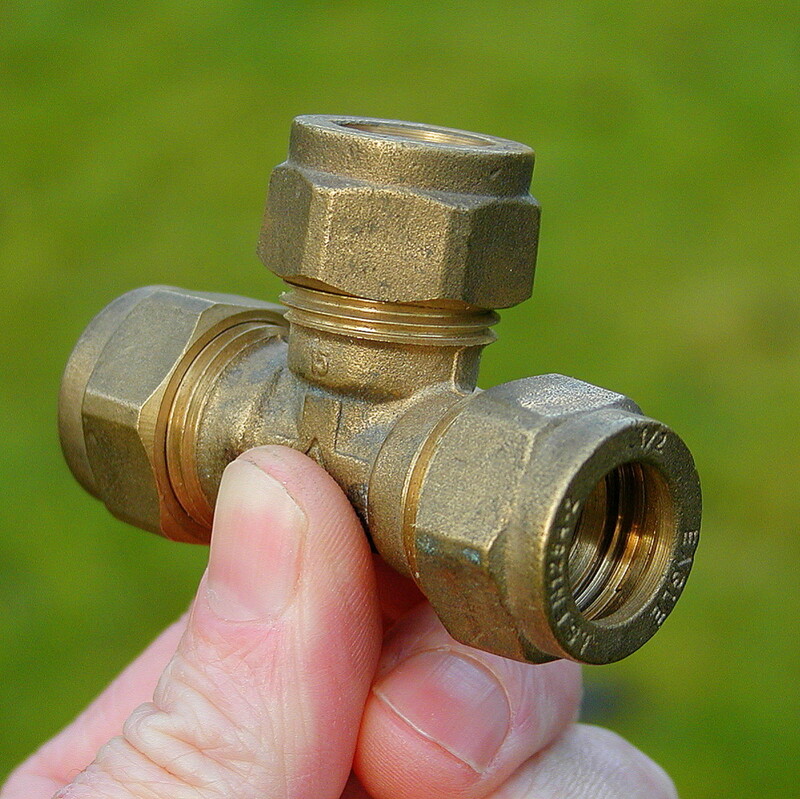 Small cameras are generally used to explore the state of the pipes. Even the tiniest crack in a pipe can allow tree roots to work their way in. Once inside, the tree roots will grow larger, obstructing water flow and causing damage. You will likely need to call in professionals to fix this problem, as the solutions can be complicated and involved. It can also get costly, especially if excavation is necessary. You should be aware of the root structure of your trees and plants and review the state of your drains regularly. Older pipes will tend to deteriorate over time. External drains can easily get clogged up by plants. Leaves can also enter the drain and cause problems, especially during the fall season. If the problem is not too deep, you may be able to remove and fish out any plants and leaves. If the problem is deeper then you will need to schedule some professional help to clean the drains. 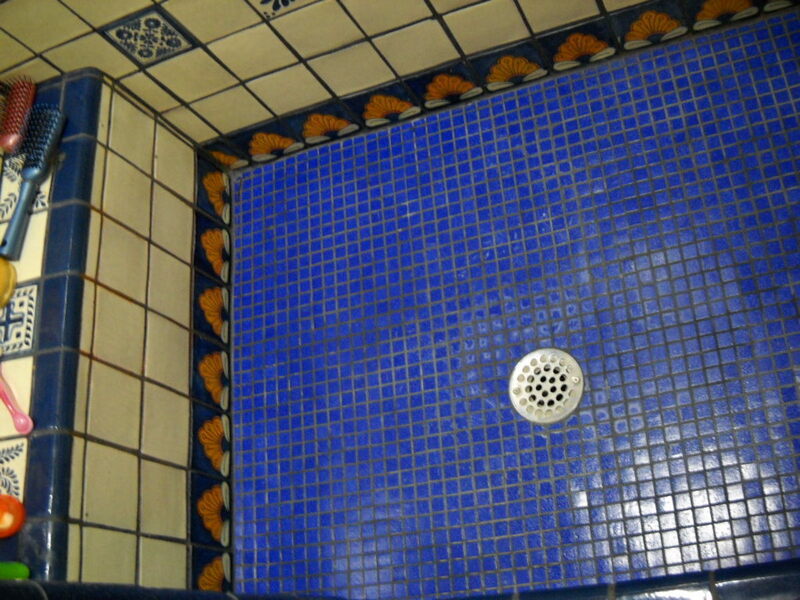 Keep the drain openings clean and tidy and make sure that they are covered with effective grills. If the water is hard where you live, then your drains can become blocked up by mineral deposits over time. This will reduce flow and can cause back-ups. The pipes will need to be descaled in order to remove any build up. This is normally a job for a professional plumber. Install a water softener for your home. Used in moderate amounts, toilet paper should not cause any issues, but used in excess, it can cause clogs. 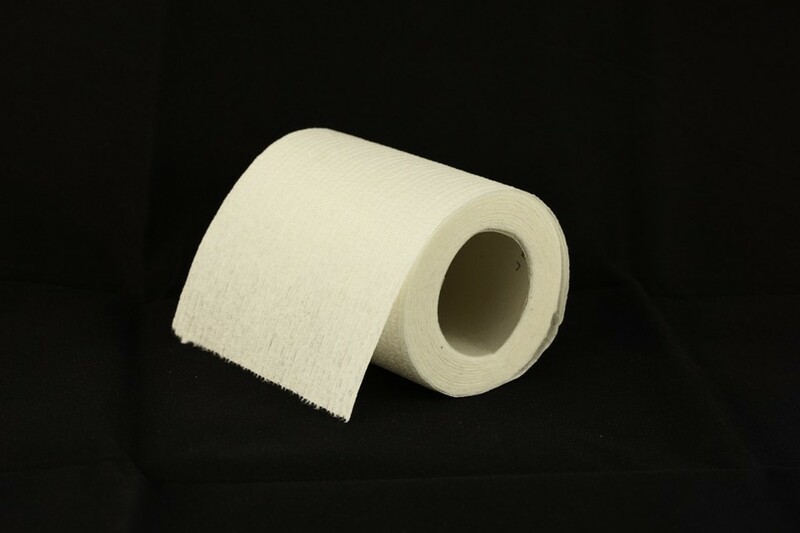 Quilted toilet paper can be particularly bad for creating blockages. In most cases, clogs caused by toilet paper can be fixed by using a plunger, drain cleaners, or a toilet auger. Toilet paper should be used in moderation. 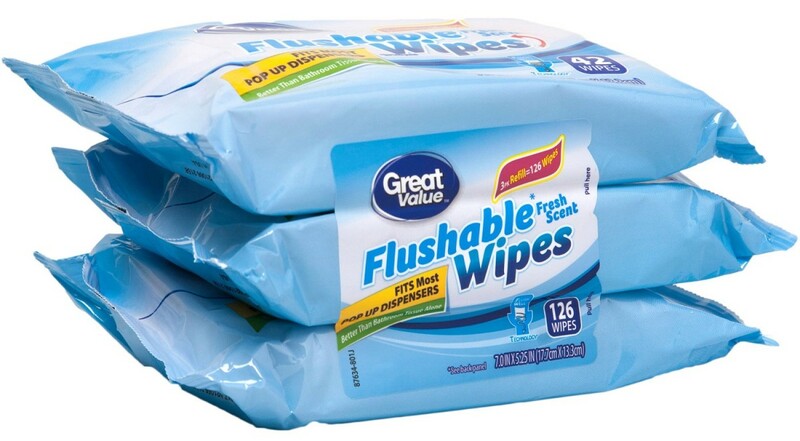 If necessary, use small batches of paper over several flushes. If your toilet, sink, or bathtub is draining very slowly, or not draining at all, that is a indicator that you likely have a clog. You should always deal with the issue as soon as possible, as clogs tend to worsen over time. If there is just a single toilet, sink, shower, bathtub or other fixture affected, then you may be able to resolve the problem yourself using a few basic tools and methods. If there are multiple fixtures that are backing up, then that is more likely to mean that your main drainage system is clogged up or compromised in some way. Fixing this issue is much more involved and will likely mean that you need to call in professional help.